Bruins left wing Milan Lucic announced on Saturday that his father, Dobro, died unexpectedly Wednesday in Vancouver. 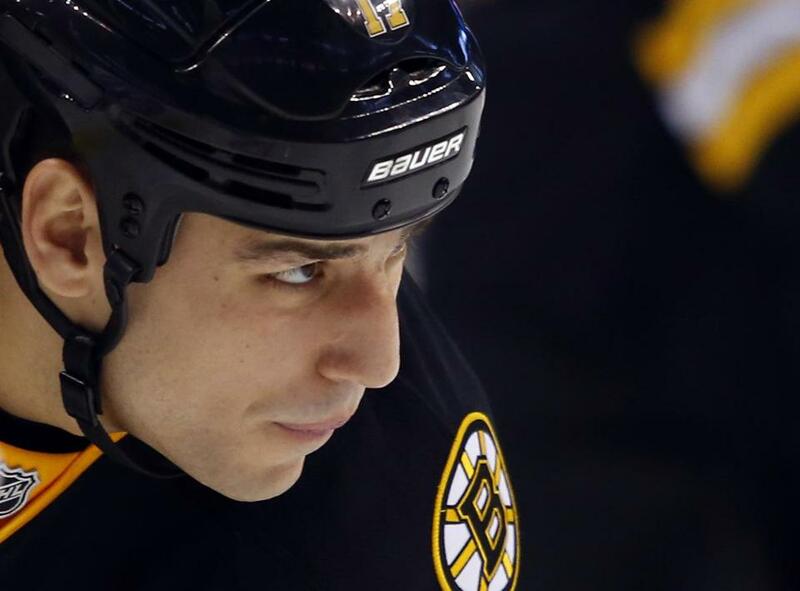 Lucic released a statement through the Bruins. Dobro Lucic, who worked as a longshoreman, immigrated to North America from Serbia when he was 27. Bruins president Cam Neely offered the team’s condolences through a statement.